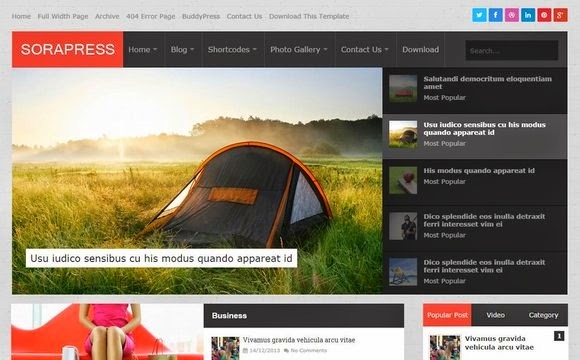 Sora Press Blogger Template is a unique responsive blogger templates with flat and metro elements. Sora Press is perfect for news for all sorts of content. Sora Press contains blog posts, videos and slideshow. Sora Press is a template entirely in a class of elite by itself, never before has something so perfectly executed has ever been launched for the blogger platform.